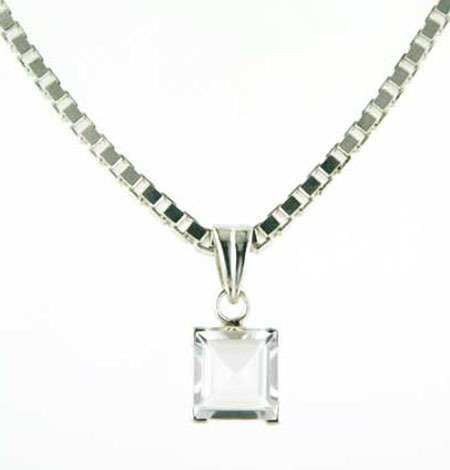 Italian diamond cut sterling silver box chain, width 3.1mm. 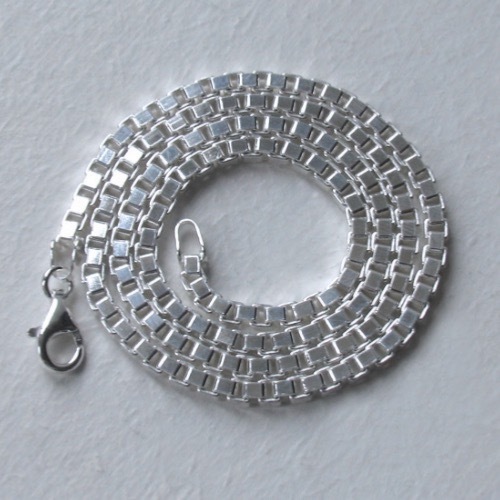 We offer 2 silver box chains, this being the thicker and heavier of the 2. 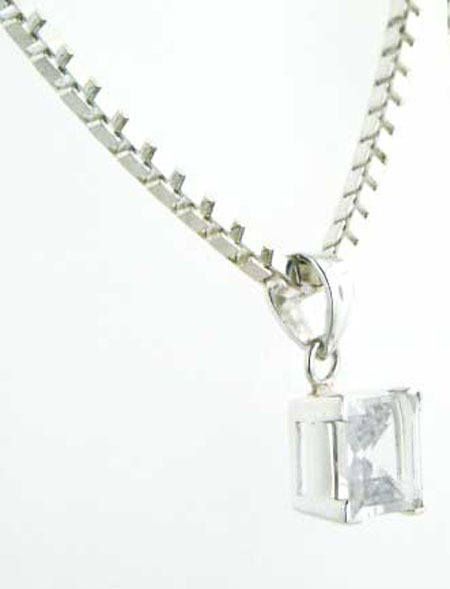 The sides of this box chain are diamond cut and so have a wonderful bright sparkle as the edges reflect the light. Each face of the box chain is like a mirror. 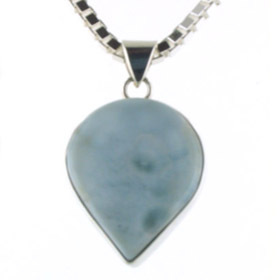 This silver chain is substantial and looks great on its own as a bright and sparkly silver necklace but also makes a fabulous pendant chain. 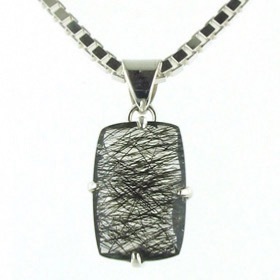 It is smooth and moves fluidly and freely, not catching on clothing or hair and works well as a silver pendant chain. 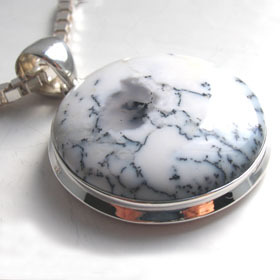 It fastens with a sturdy lobster claw clasp. 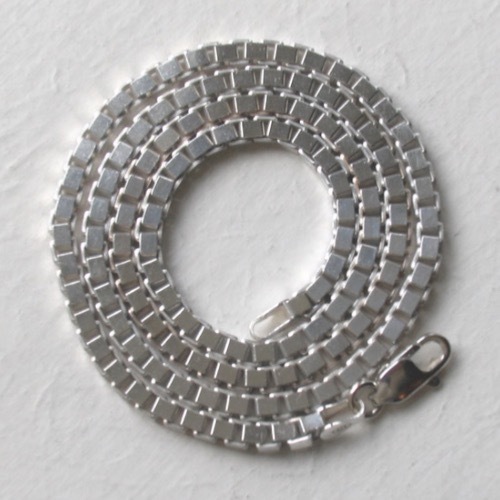 This is a stunning classic box chain made by one of Italy's best chain makers. 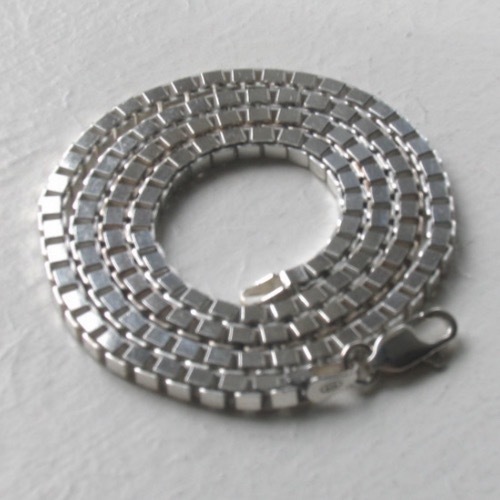 It represents unbeatable quality and an unbeatable price for a weighty sterling silver box chain. 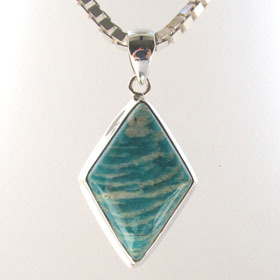 Also available in 2mm width. Explore our entire Italian sterling silver chains collection.